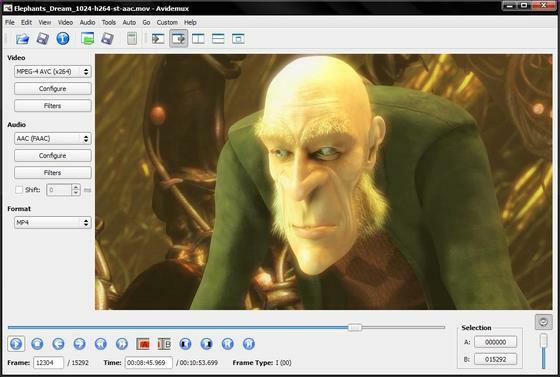 There are a few ways installing the latest the video editor in all curren Ubuntu releases. Appimage, single executable (enable it in file properties dialog) to launch the editor. Flatpak, community maintained package that runs in sandbox. Native Ubuntu (.deb) packages via an unofficial PPA. For Ubuntu 16.04, Ubuntu 18.04, and higher, heres how to install Avidemux 2.7.3 via the unofficial PPA.